Here at East Coast Commercials, we cater to a variety of different people’s lifestyles. Not a tradie? Not a worry! All customers are welcome at East Coast Commercials, no matter what you do for a living. Not from Queensland? We can arrange hassle-free interstate delivery to anywhere in Australia. 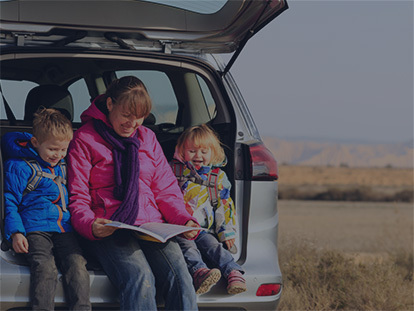 Our team are committed to making vehicle delivery easy, and have developed a straight forward process so we can get your vehicle on the road in no time at all. When you arrange for vehicle delivery through East Coast Commercials, you are provided with several benefits. Our experienced team are in a position to offer assistance with permits and transfers, and also offer buyer protection with every vehicle sold. For customer’s convenience, we are able to arrange for your Used Commercial Vehicle to be delivered right to your door. Read our customer testimonials below to hear about their experiences with East Coast Commercials. Contact a friendly member of our sales team to discuss your delivery options today!